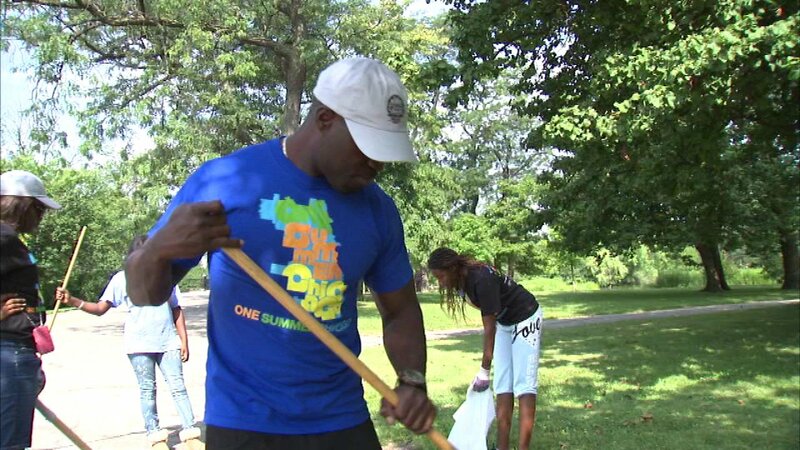 CHICAGO (WLS) -- Starting Tuesday, teens and young adults can begin applying for positions with the city's "One Summer Chicago" youth jobs program. About 30,000 jobs are up for grabs for people between the ages of 14 and 24. The application deadline is May 15. In an effort to help grow the program, the city is launching the One Summer Chicago Fund, which gives donors an opportunity to support a One Summer Chicago experience. That experience might be a summer job, a neighborhood beautification project, a youth-led peace initiative or support for a young person headed to college.